While Apple accidentally approving apps that lets you do the stuff which is normally against the App Store rules is nothing new, but Apple approving an app that lets you actually jailbreak an iOS device (iPhone, iPad or iPod touch) must be a first for the company! Called PG Client and available to download for free from the App Store, the app basically disguises the Chinese version of Pangu’s PP jailbreak inside a “Dribbble” client that lets you jailbreak a compatible iPhone, iPad or iPod touch running iOS 9.3.3 firmware. We have tested and can confirm that it actually works! 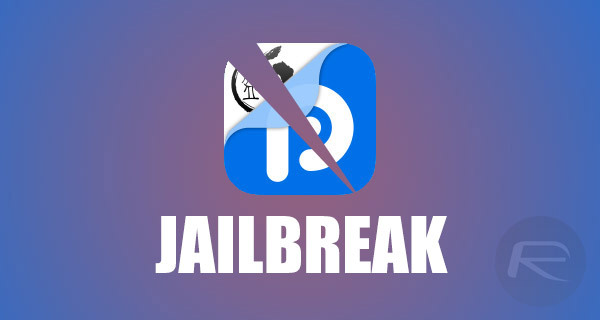 It’s important to note that this app won’t let you jailbreak the latest iOS 9.3.5 firmware as Apple has already patched the Pangu jailbreak exploits used in iOS 9.2-9.3.3 since the release of iOS 9.3.4. It should though work on any iOS device which is 64-bit and is still running stock version of iOS 9.3.3. 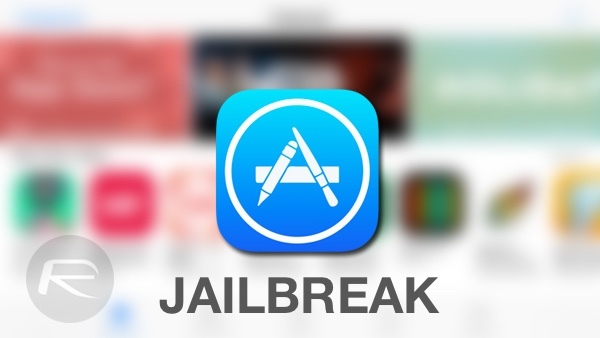 If you want to give it a shot and jailbreak your device using an app downloaded from the App Store, you might want to hurry up as we suspect it’s only a matter of time before Apple pulls the app from the App Store. We’ll update the post whenever Apple removes the app from the App Store. In the meantime, enjoy the ride while it lasts! Update x1: That was fast! Within 30 minutes of publishing this article, Apple pulled the app from the App Store. can someone who was fast enough share an account? can you send me its file? It’s gone as of tonight. Too bad so sad. Apple without Steve Job ! Logged in with the icloud account mentioned in the article but I cannot find the app at purchased apps. Has anyone managed to do it that way? found it at Family Purchases at Joseph. Thanks mate! pangu account has been disabled. Can I get a link as well? Please. Kind of like Angie’s List I think. Probably cause of icloud account. how does the 1 year cert work? need to authorize your account for this to work..
What’s the big deal?? The other two ways still work fine! Because some JB’rs, such as myself that have Cydia tweak install issues doing it the other two way’s, were FINALLY able to get their issues resolved JB’ing it this way.